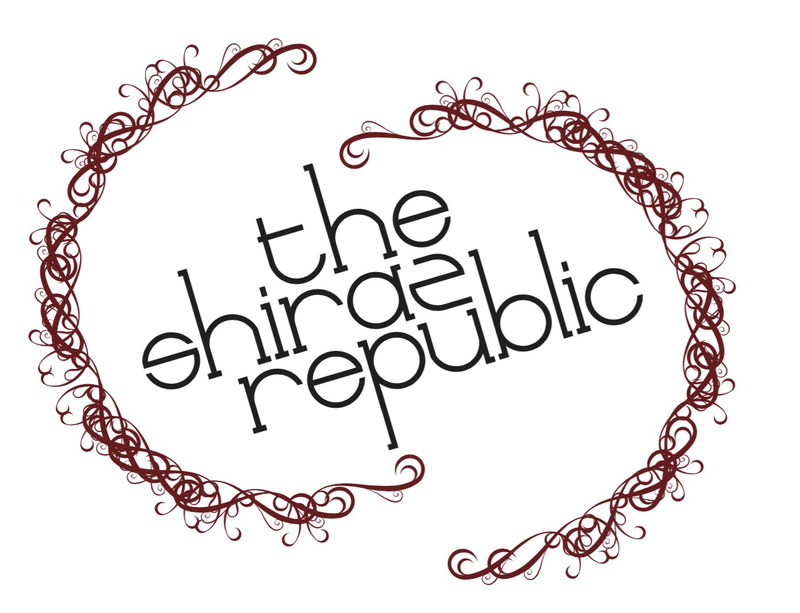 Shiraz Republic logo shirt on maroon AS Colour. Front and back design. *NB: shirt may appear different in real life to our bad photoshop mockups. I mean, you get the idea….